Our island is open to scientific researchers. We are committed to maintain this small paradise through sound ecological practices. Boulder Island is blessed with various species suitable for scientific research and other developmental studies. Some have been documented while many more are awaiting for closer analysis to fully protect their existence. 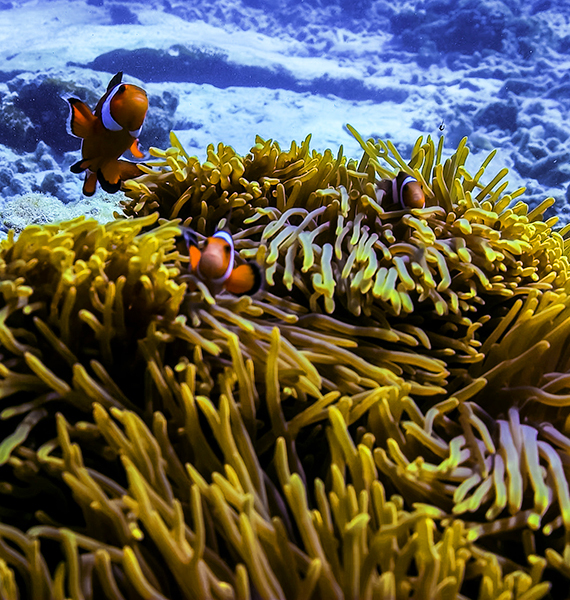 Several large accumulations of anemones were observed throughout the surrounding waters of the island. 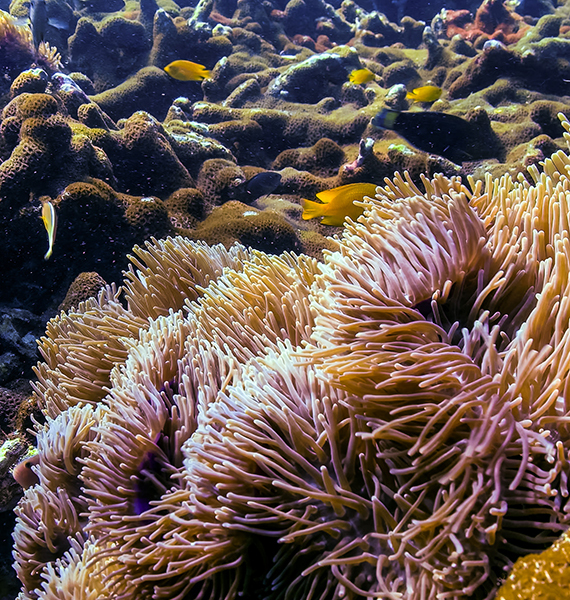 Anemones do provide a good indication of water quality around the island and an attraction for snorkeler and divers. 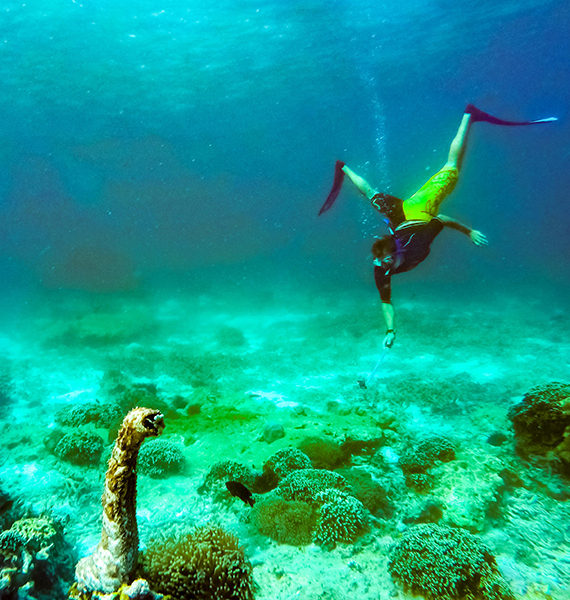 Various kinds of corals are also present in the island. 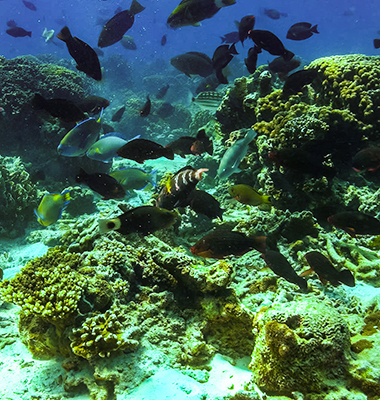 Boulder Island contains large variety of reef fishes ranging in across families and of all sizes. 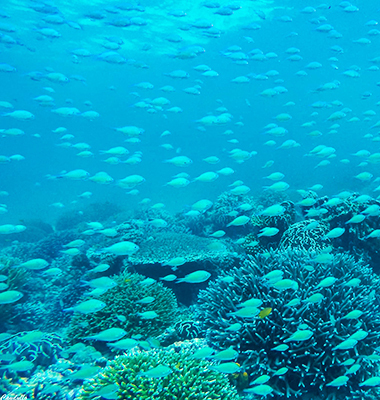 Juvenile fishes seek shelter in the reef top as well as in broken coral along seabed. 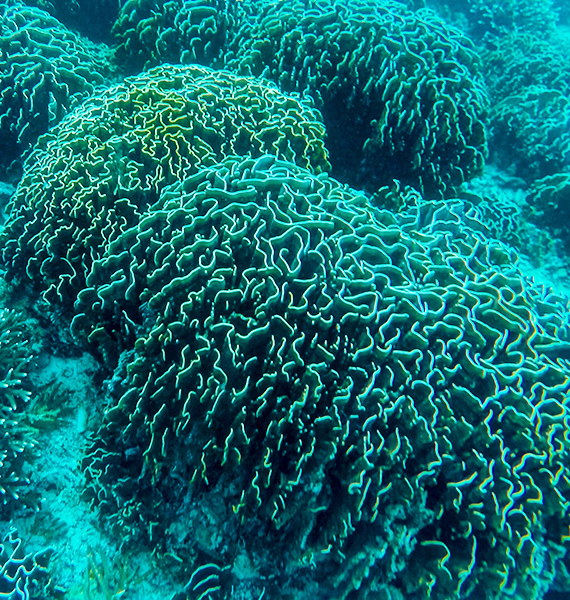 A large variety of various coral species were found throughout the island, with two prominent species: Heliopora coerulea and Montipora tuberculosa. 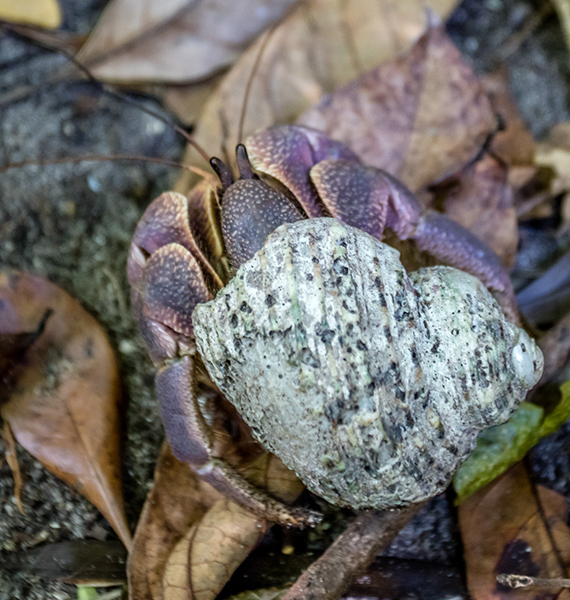 The former is identified by the IUCN as vulnerable and the abundance of it around Boulder Island helps to make a strong case towards protecting the area. 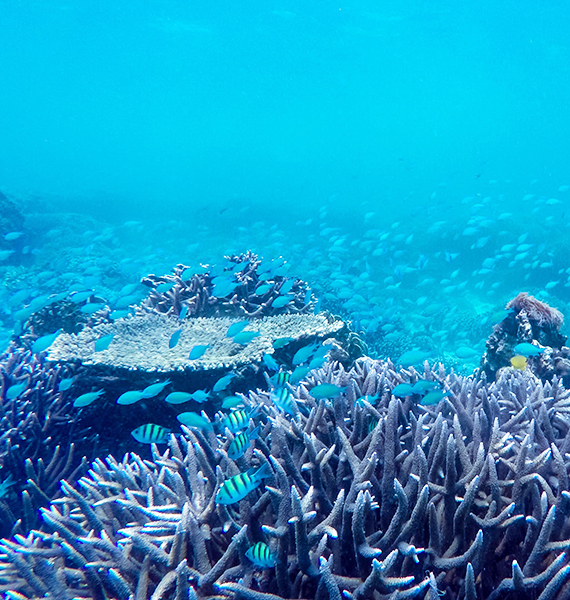 The latter represents more than 50% of the coral in the Moken Bay. Heliopora coerulea is believed to be decreasing in line with the global destruction of coral reefs; it is threatened by aquarium harversting, bleaching, habitat destruction, the acidification of oceans, and climate change. 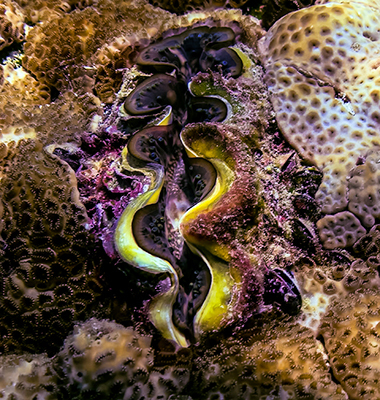 A prominent representative of marine mollusks is the giant clam, which was documented in various different sizes and colors throughout the surrounding waters of the island. 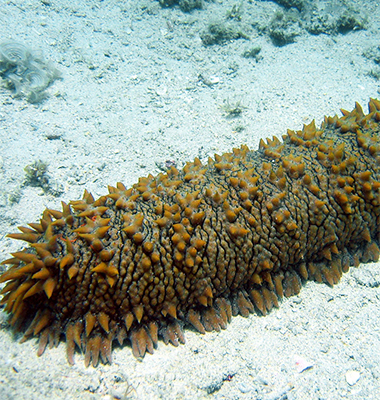 Sea cucumbers clear the substrate from all dead particles and excrete clean sand. The amount of sea urchins also provides an indication of a well-balanced ecosystem. 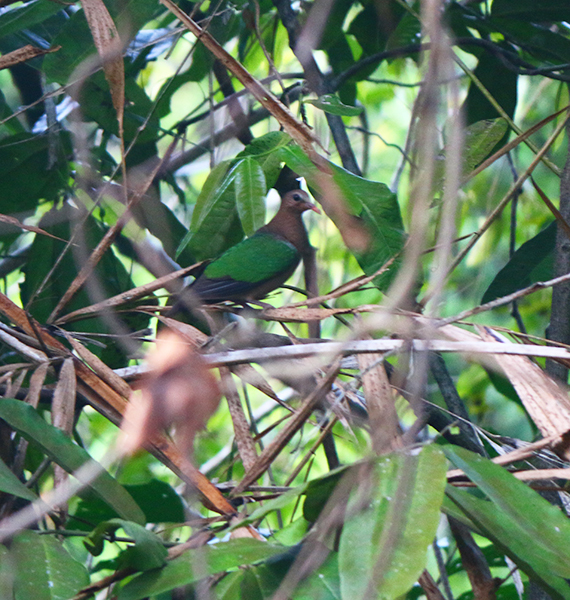 There are variety of birds present on the island. 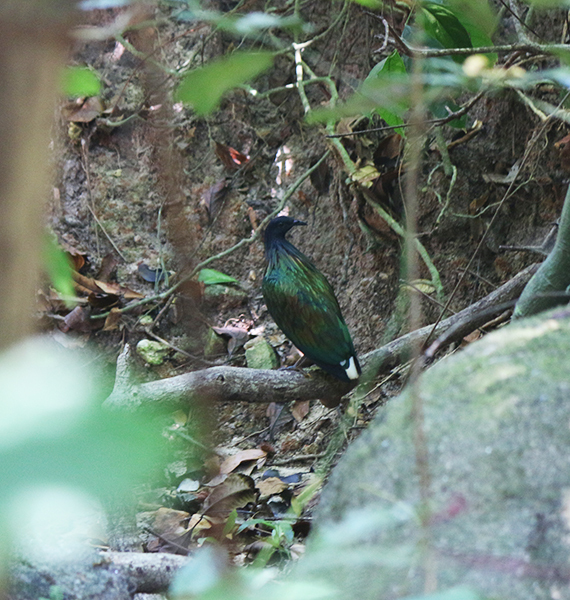 The Nicobar Pigeon was observed. It is currently listed as “near threatened”. Imperial Pigeon, White-Rumped Shama, Bhamany Kite, White-Bellied Sea Eagle and the Pacific Reef Egret appeared to be the predominate marine birds in the island. The island is indeed rich in many details and can provide various subjects for research studies. For long-term research in higher detail, collaborations with foreign and local universities, NGOs and research facilities could be established.